This amazing patch is sure to make a statement wherever you go. 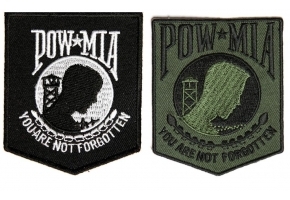 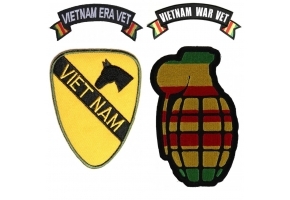 If you feel strongly about this then the ‘Never Forgotten The Wall Vietnam’ patch is going to be the perfect choice for you. 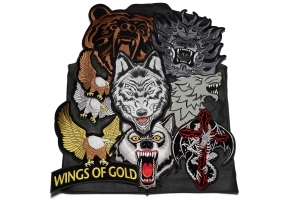 This amazing design is going to look stunning on the back of your vest or jacket. 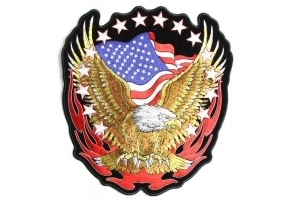 With beautiful rich colors and exquisitely embroidered design, this large 12 x 12 inch patch is just striking. 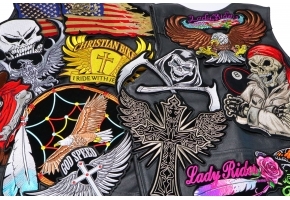 You can iron this brand new patch onto any material except leather. 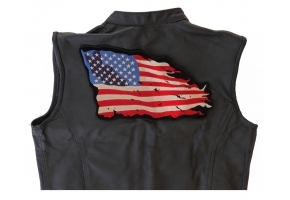 Thick borders which have been die cut for a cleaner finish will enable you to sew this on to leather instead. 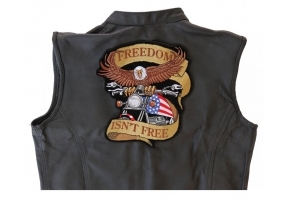 So for style and a message worth portraying this is the perfect patch for you. 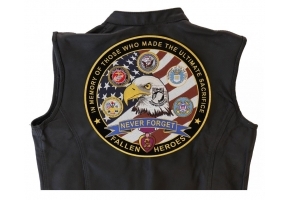 Take a look at the embroidery details in this video.